I strive for perfection all the time, especially when it comes to academics. If I feel as if I scored less than an A on any assignment or exam then I have terrible anxiety accompanied with crying spells. During these times of distress, it’s nearly impossible to calm myself down. I shake and mentally exhaust myself so much that I cannot do anything else for the rest of the day. These intense distressful experiences last for hours. 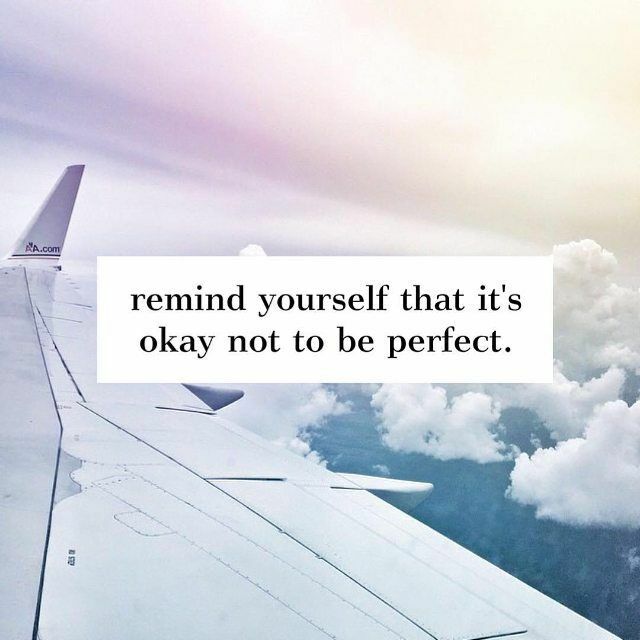 The definition of perfectionism is a person’s constant effort to achieve unobtainable goals, and measuring their self-worth according to their accomplishments rather than their own values and essential worth as a person. Being a perfectionist can have positive aspects, such as being very detail-oriented and highly motivated. However, when perfectionists fail to meet their unrealistically high standards, they can become depressed. The problem is, no one is perfect. Therefore, holding yourself to standards of perfection will always create unhappiness, because those standards are not attainable. Engage in any pleasurable activity that does not relate to the activity you are trying to perfect. This will assist in easing the obsessive thoughts that come along with perfectionism. A recent study showed that activities that foster self-compassion help perfectionistic people avoid falling into depression. So meditation, positive self-talk, and any other activity that supports compassion toward yourself can be especially helpful if you’re obsessing about the latest exam and your possibly imperfect grade. How do you get past your worry that a poor grade on your biology or chemistry exam will ruin your chances of success? How do you work with the voices in your mind that tell you you’re a failure if you don’t get an A?